Welcoming the Arena Dojo Nov 2014 Batch! 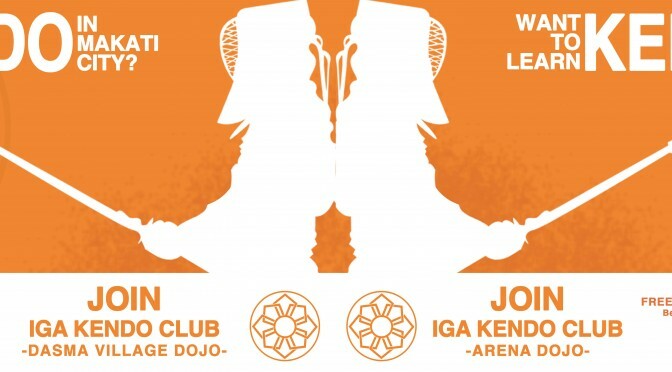 The Arena Fitness Dojo would like to welcome its newest members! Presenting our November 2014 Beginners’ Batch! 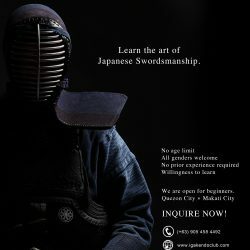 We are certainly looking forward to guiding you in the start of your Kendo journey!